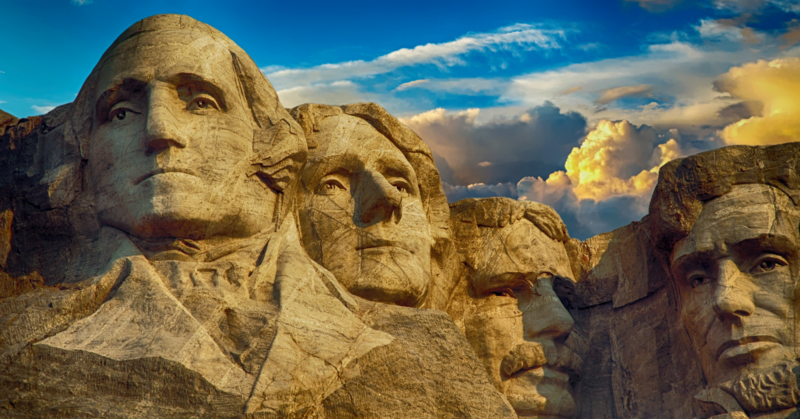 In the United States, on the third Monday in February, we take the time to recognize all the Presidents who have served our country. There is a slew of internet resources out there you can use for your studies. Here are some free resources we found that we thought might be helpful in your classroom. We also created free President information pages for you to use that your students can fill out while learning about the presidents. You can get them here. The White House: Presidents – this government website provides mini biographies of all the Presidents. Visitors can use the menu accessed on the left hand of the screen to also learn about the First Ladies, the White House grounds, as well as how our government works. Surfnetkids: How to Spell Presidents’ Day – quick lesson explaining the spelling variations of "Presidents' Day"
The American Presidency Project – This was our favorite website when we were studying the Presidents. Here you will find presidential documents as well as audios and videos. As always, please preview any of these links for suitability for your family.